Discussion in 'Articles' started by Sykikal, Jun 14, 2016. During today's E3, Nintendo revealed more information on their upcoming Zelda game. The Legend of Zelda: Breath of the Wild. Three new amiibo will be released that are based on this game. 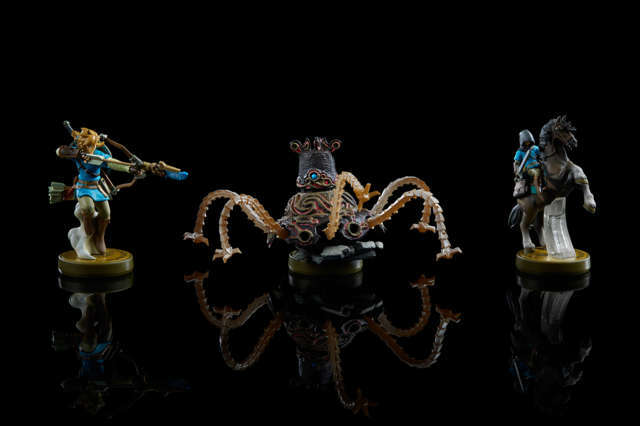 Archer Link, Rider Link and the Tentacled Guardian. It has not been revealed exactly how these three amiibos will interact with the game. These three amiibo will be released in 2017, at the same time as the game. 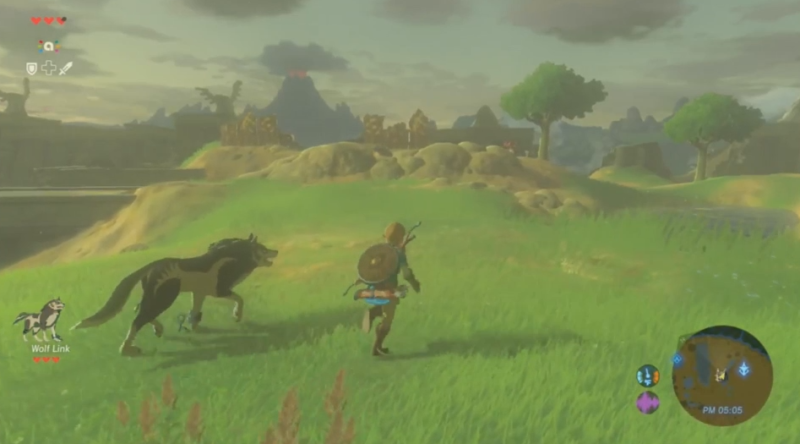 The upcoming Zelda game will also have compatibility with the Wolf Link amiibo, which was released along with The Legend of Zelda: Twilight Princess HD. Using it will summon a Wolf partner. 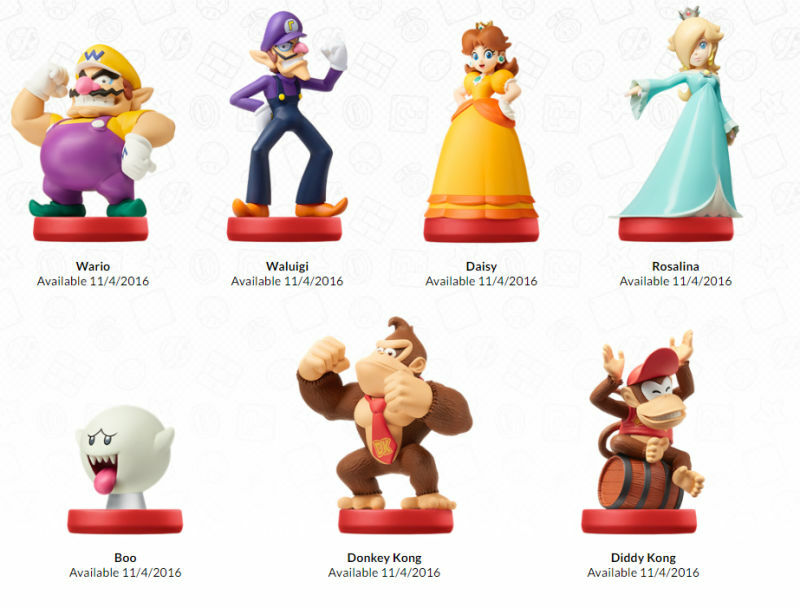 The Super Mario series is also getting several new amiibo which will release in November 4th of this year. The Boo amiibo glows in the dark. Well, you don't have to get them. Mewtwo is the last one I got. I don't have plans on getting more at the moment but might consider it depending on what they do. Out of curiosity, which ones do you plan on getting?